Reel Property Solutions, LLC has teamed up with Davidsons Developments LLC for the purchase, potential building, and sale. 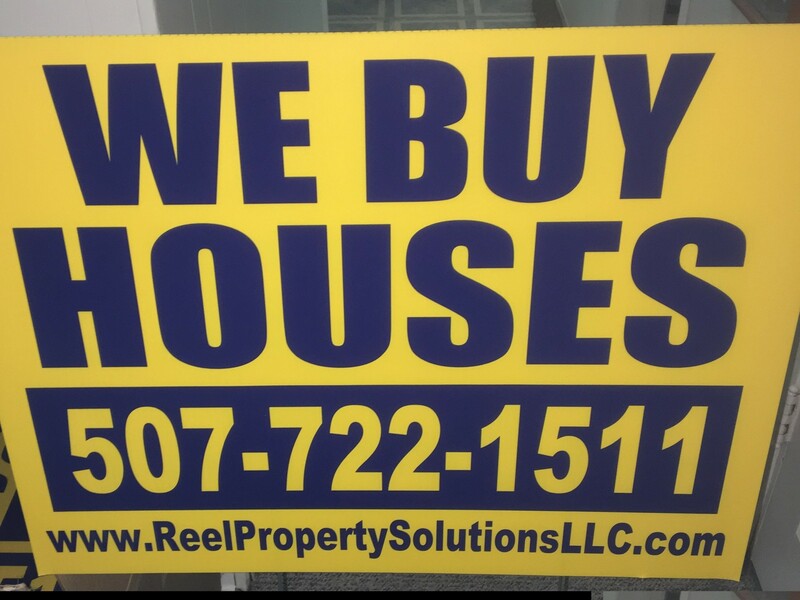 Contact info@reelpropertysolutionsllc.com or 507-722-1511 for more information. 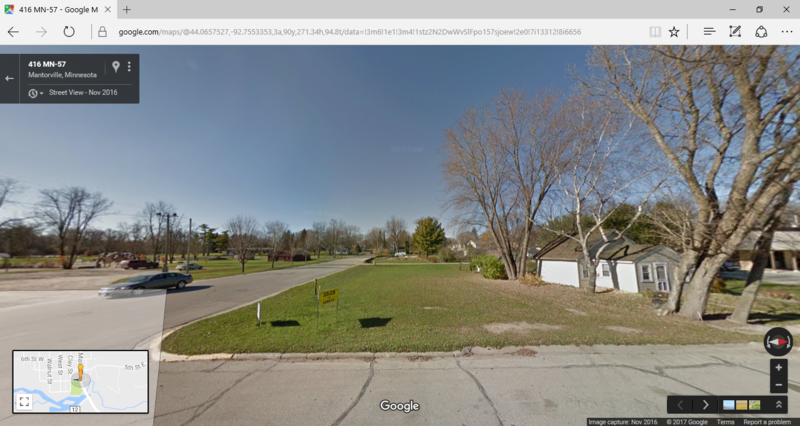 Another vacant lot with plans for a building through Davidsons Developments LLC! Purchase price is $34,800.00 for this lot. Plans are being developed for the lot and included in the sale price for the vacant lot. Reel Property Solutions, LLC and Davidsons Developments LLC were trained through Fortune Builders. We have many other professional resources to aide us in the transaction of this parcel. Contact us with any inquiries!